The colder weather is coming, and it’s time to start stocking up on underthings that make you feel good. $2 men’s socks (in every color you could imagine) and $15 bras will only last for the next 24 hours. 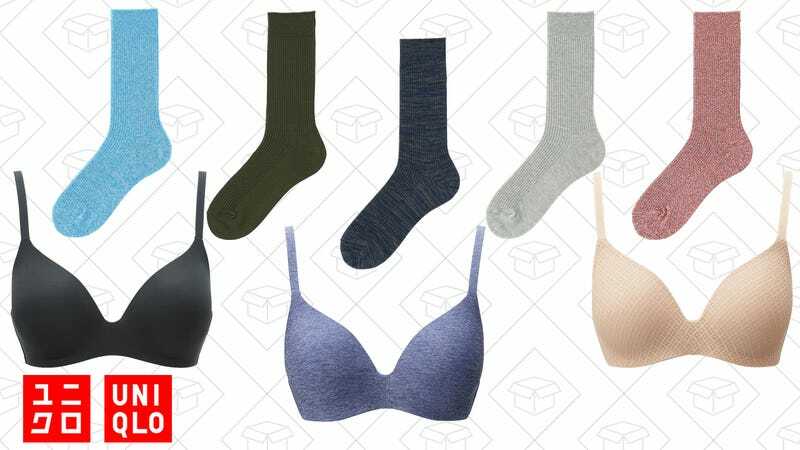 Their other deals, like merino wool sweaters for men and women marked down to under $30, are also worth checking out.